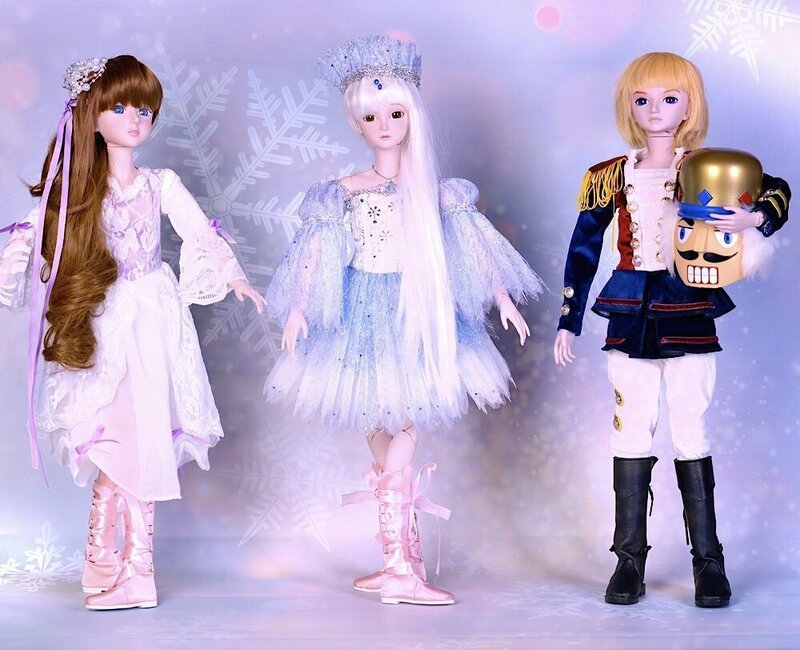 My Ballerina Dolls are a very special series of dolls that are designed to mimic the poses used in the actual art of ballet. 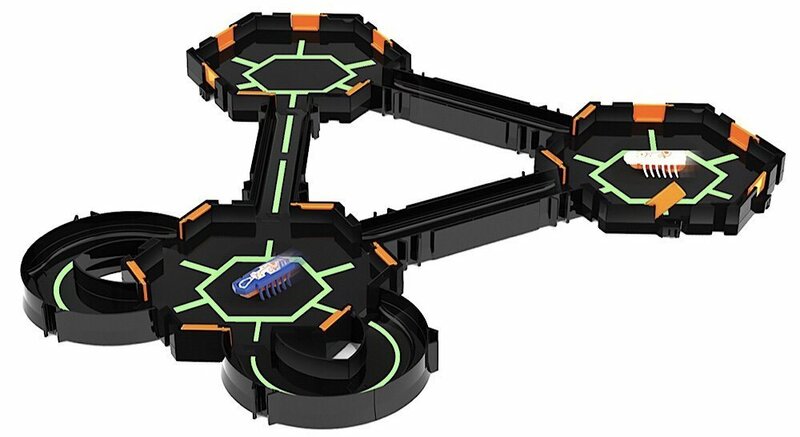 One of HEXBUG’s most fun new offerings is the “Glow-in-the-Dark nano Habitat Set” that comes with two individual nano bugs. 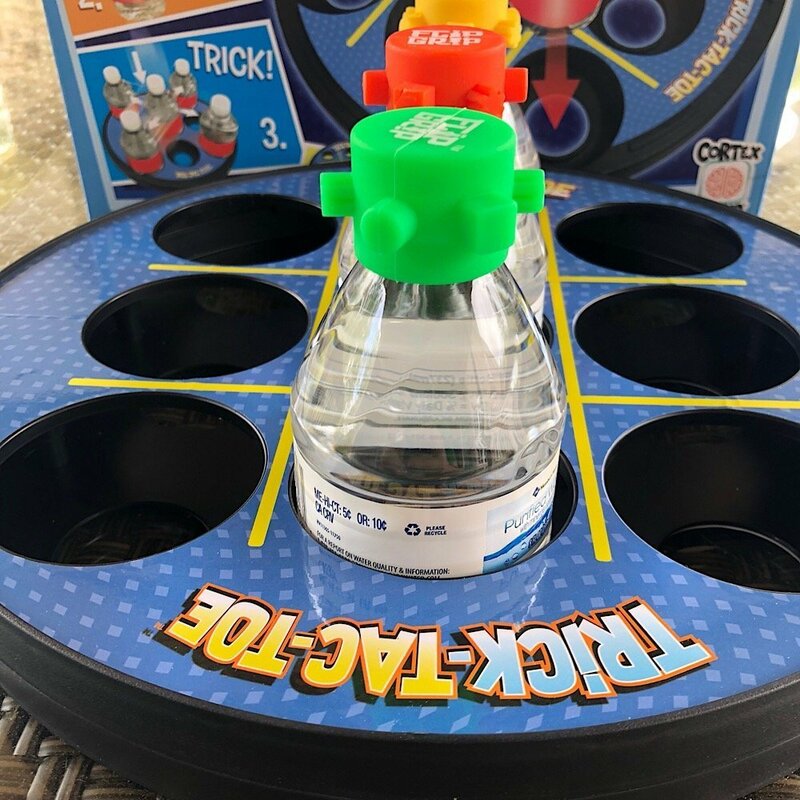 “Trick-Tac-Toe” is a new game by Cortex Toys that blends the classic game of Tic-tac-toe with the recent “bottle flipping” craze. 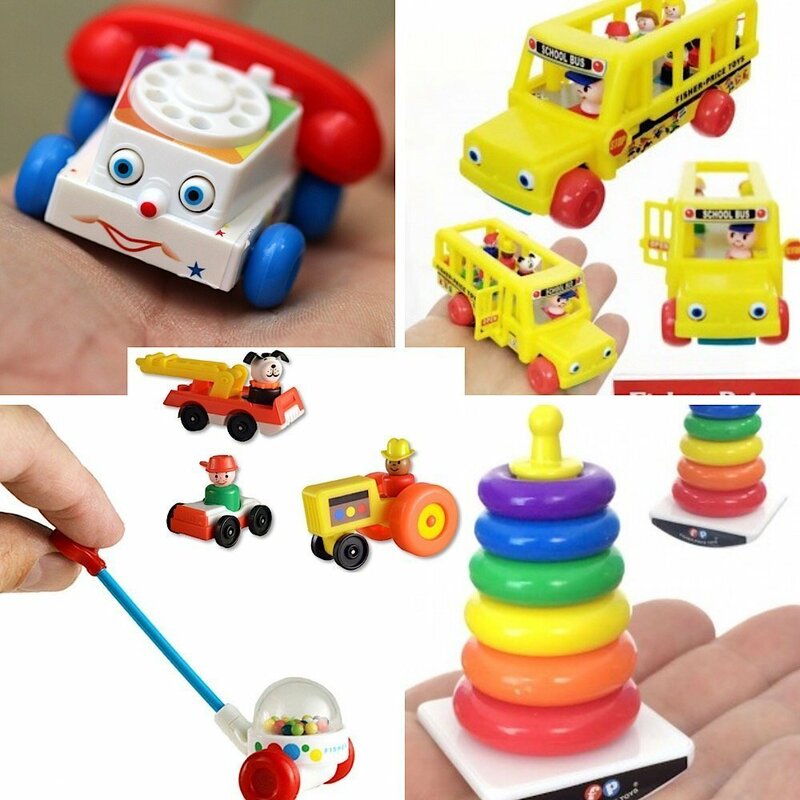 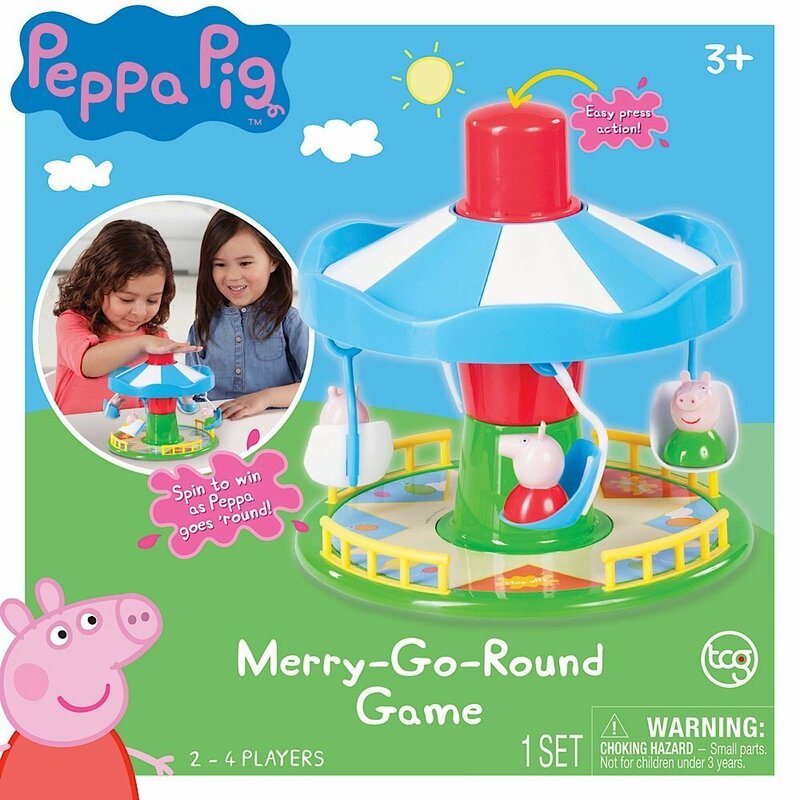 The Peppa Pig Fairground Ride Game is a fun and exciting 3D game comprised of a “board” (which doubles as a play set) shaped like air-swings.